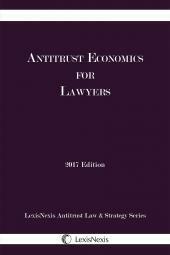 The complex economics of antitrust matters discussed in a language lawyers speak and understand. 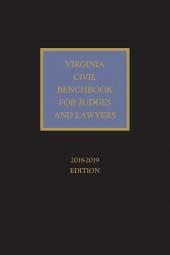 Written for attorneys at law firms in antitrust practice, partners and associates. 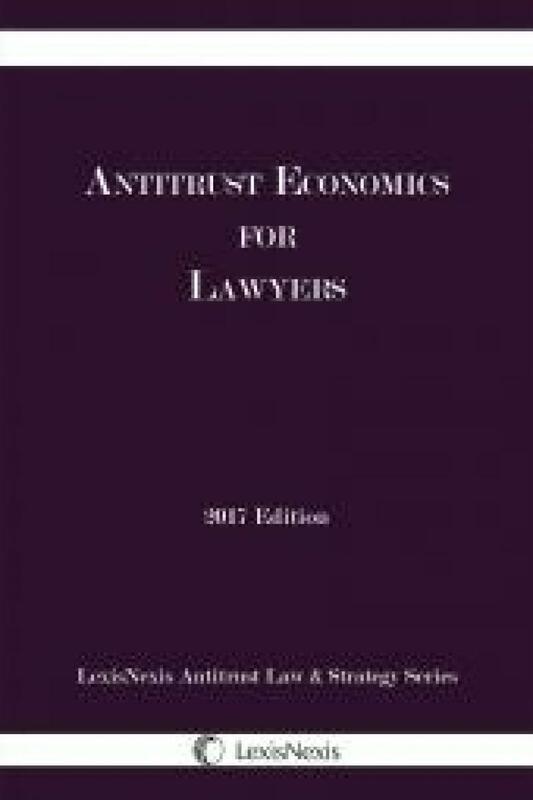 Written by economic consultants and expert witnesses, the book discusses the economics of antitrust in a way that a lawyer, who may not have an economic background or degree, can understand. However, the text is not over-simplified, providing clearly explained formulae and equations. 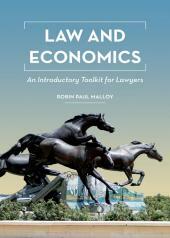 The book is broken down by merger analysis, monopoly and exclusion, and damages. The book stands alone in the field, of two competing texts, one is out of print, the other hasn’t been updated since a second edition in 2008. The LN book is MUCH more timely. 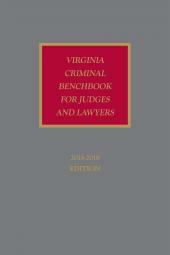 The authors are highly qualified consultants and expert witnesses specializing in antitrust economic matters.